Continental Villages’ mixed-use development is envisioned to improve the local communities’ livability. As a result, this enables local residents to shop local and have a coffee shop, restaurants, or retail facilities within walking distance. 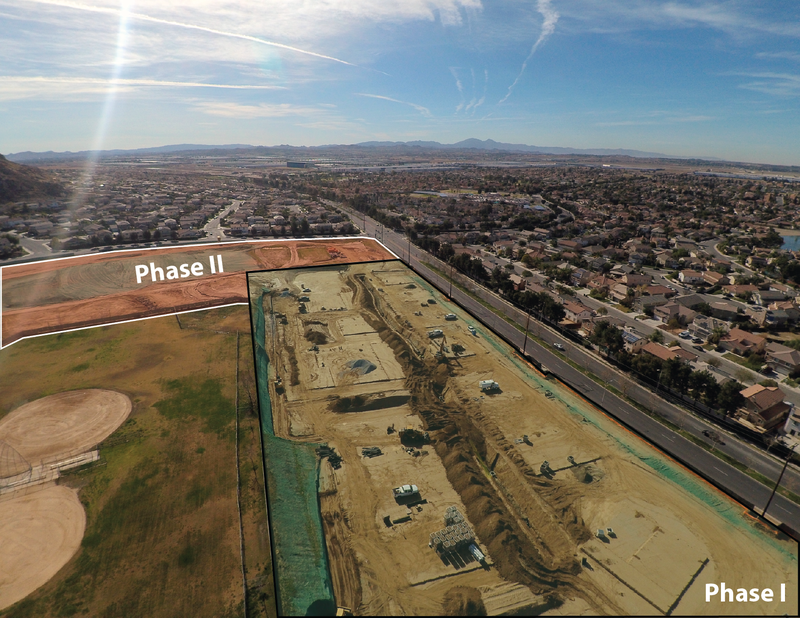 Continental East Development (CED) is developing its 19+-acre master planned community known as Continental Villages of Moreno Valley. Phase I consists of 125 market rate multi-family apartments and is now under construction. The site’s rough grading is complete with construction in process for onsite utilities. Phase I’s planned opening is scheduled for the Summer of 2019. 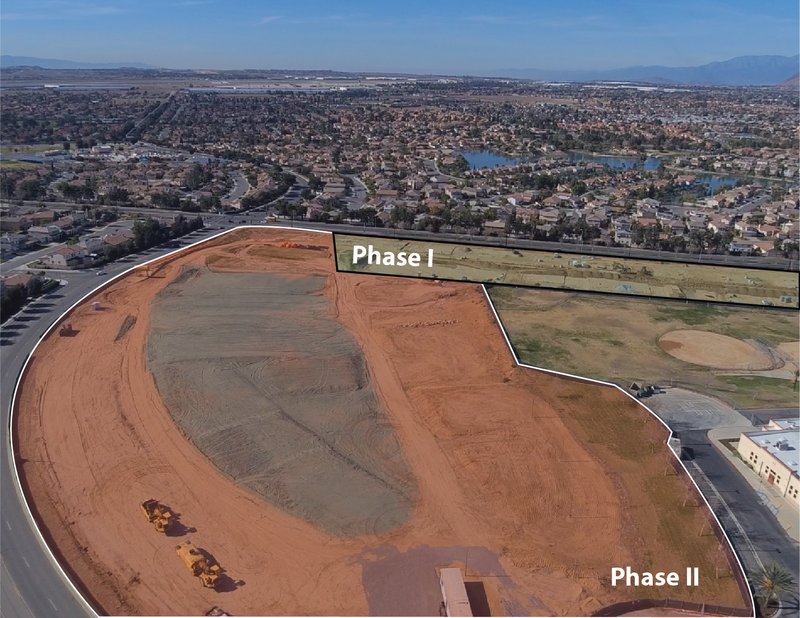 Phase II for Continental Villages was previously entitled for 36 single family homes. CED is in process of preparing a new master planned mixed-use development. A project that is encouraged more often these days by local governments and planning agencies. With an eye on flexibly and livability, Continental Villages will meet the community’s growing demand for multi-family apartment, duplexes, and local retail facilities. With proximity to Moreno Valley College, CED recognized an opportunity to add significant value to students, faculty, and local residents. Moreno Valley College is fast becoming the health education center of choice in the Inland Empire because of its campus expansions, which include a premier Nursing and Physician Assistant school. Consequently, by re-entitling the 19+ acres located next to the college, Continental Village apartments will provide much-needed housing for the school’s increasing student population. Therefore, this Master Planned community will consist of apartments and duplexes, which will be ideal housing for the college’s teachers and faculty as well. Continental Villages’ design theme is to encourage residents to get to know their neighbors. The recreational clubhouse will house the leasing office, a community room and a swimming pool. Additionally, something unique about Continental Villages is its inclusion of an adjacent retail center. Furthermore, Continental Villages’ retail center will offer an open outdoor area for local residents and students to exercise, hang out and relax.